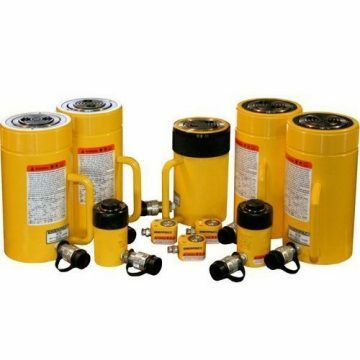 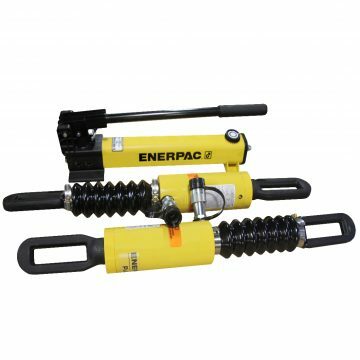 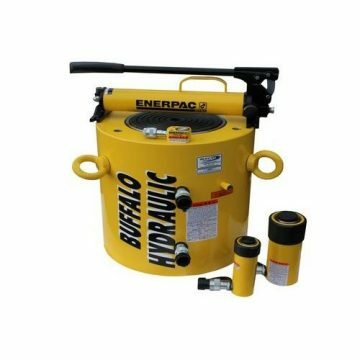 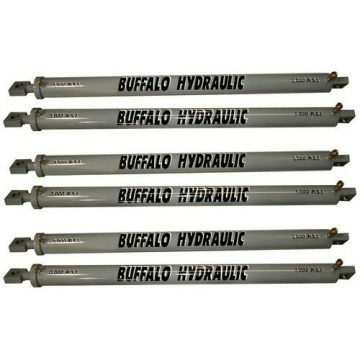 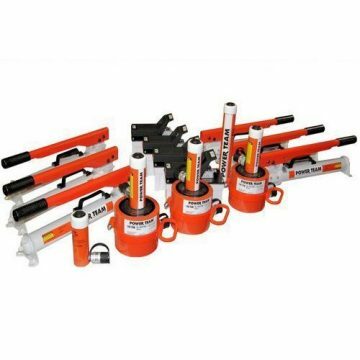 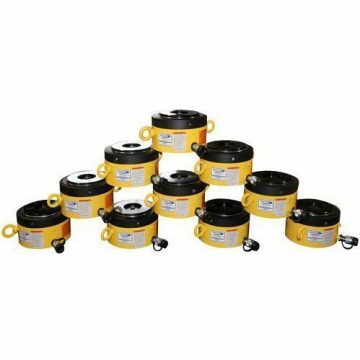 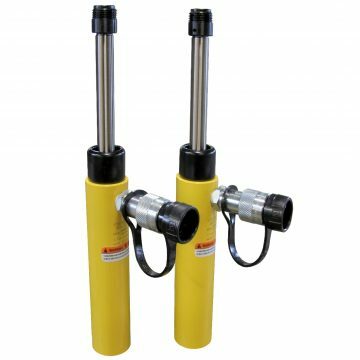 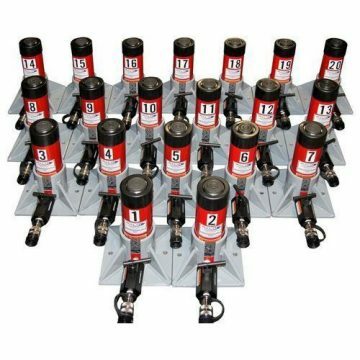 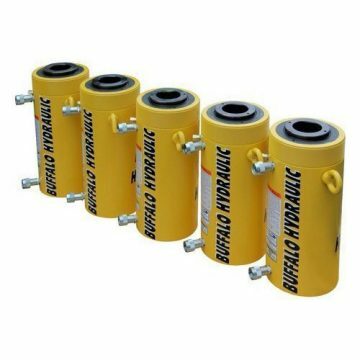 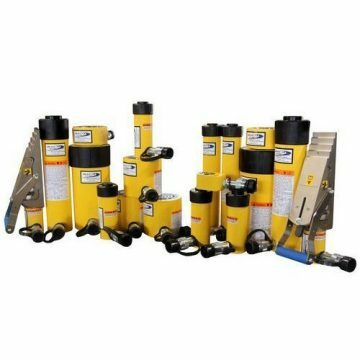 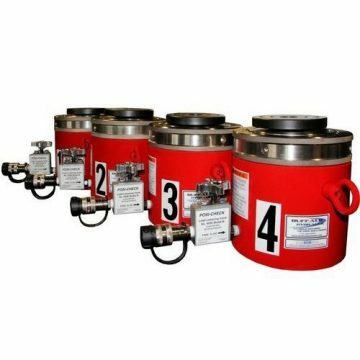 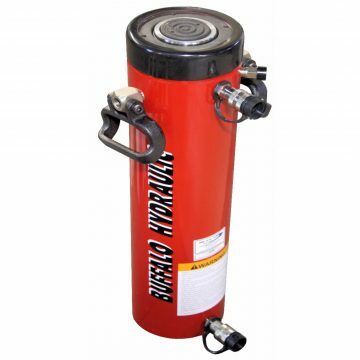 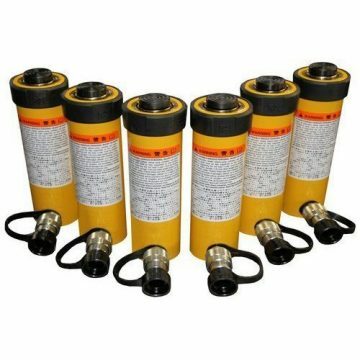 Buffalo Hydraulic DA8.00X5.00X32-SPL Hydraulic Cylinder. 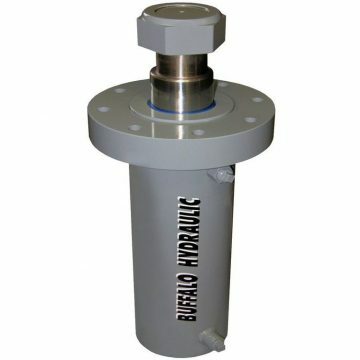 Double acting with custom flange mount design. Custom flange for fixture mounting.